Gallery, Neirbourg community; Kunsthalle Wien, Fruitmarket Gallery (Edinburgh); New Museum (N.Y); 5th International Bienniale in Sharjah, United Arab Emirates; GfZk Gallery; Trapholt Museum of Modern Art, Chiang Mai Art Museum, About Art Related Activities (AARA). 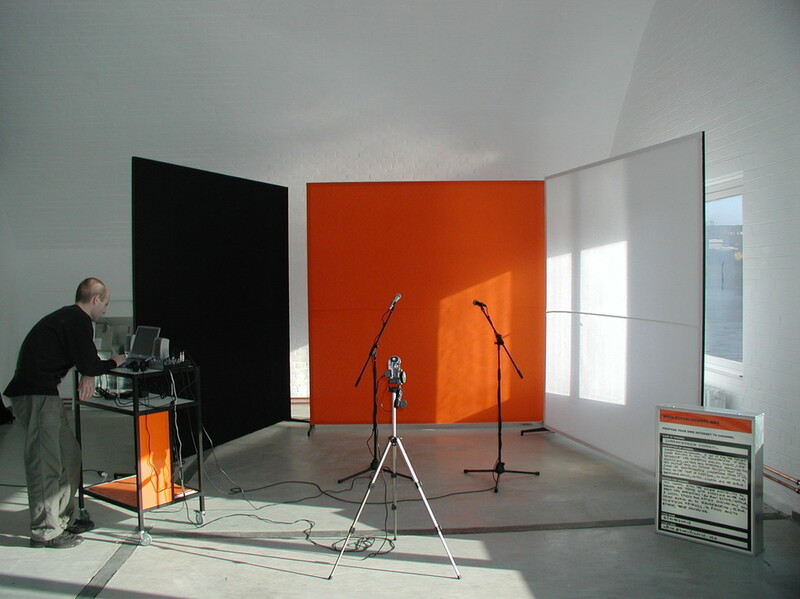 Superchannel is a network of local studios used by people and communities as a discussion forum, presentation medium and a physical gathering place. It is a tool that enables users to produce internet TV, directly engaging users in the creation and evolution of content. To investigate the communicative processes by producing and making available online TV content. It generates a place of gathering and discussion and gives the users the freedom to generate their own internet TV content.